Although we’re forever being told that the age of the “physical” book is over, I’m constantly amazed by the plethora of new motor racing titles that appear in the course of a year. It’s got to the point that I think twice about taking my credit cards to events like the Goodwood Festival of Speed because you know you’ll be giving a bookseller your PIN even before you’ve had a cup of coffee. My book-writing friends tell me that there’s no money in the industry in any more. You see a lavish tome – like the book on the Rodriguez brothers, for example, or the history of road racing in Cuba – and you know (they say) that the it’s all been done in the name of love and passion. Nothing wrong with that, of course; indeed, it’s the films and the books that have been created with no thought for profit that invariably live from age to age. And so you see now the depths of motor racing recorded like never before. I’ve mentioned on the show my soft spot for books like The History of Zolder, 1964-69 and I was absorbed recently by a wonderful book on racing transporters (before they were transporters, if you see what I mean!). Astonishing, too, is a book recently published in Germany about the Rossfeld hill-climb (Mythos Rossfeld Rennen). For me, Rossfeld has always meant one thing only: it is a dark and sinister place in the mountains where Ludovico Scarfiotti lost his life in 1968. I’d never seen any pictures from there; I’d never really paid it any attention. Out, though, this book has come – and, suddenly, Rossfeld is a real place with a real life. The new book contains a picture of the corner where Lulu left the road, distracted as he was by an incident that had taken place only a few seconds before his arrival at that corner. The sun is shining in the photograph; rescue cars are parked at the corner. Lulu’s Porsche 910, way down in the trees, is nowhere to be seen. It all seems so matter-of-fact, which I guess it was in those days. 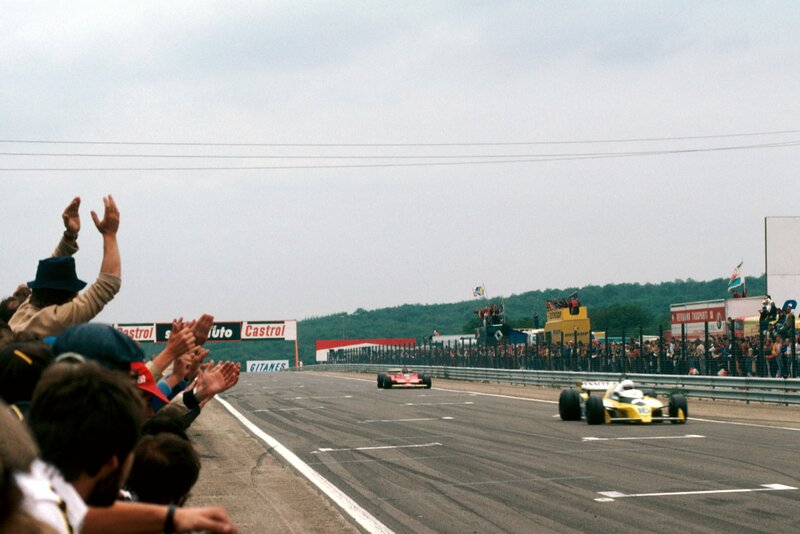 Motor racing at that point had recently lost both Jim Clark and Mike Spence. For his part, Lulu, the grandson of one of the original Fiat founders, had retired in July, 1963 (after a big accident in practice for the French GP), but had decided to re-invent his career about now (December – fifty years ago). He won Le Mans in 1963; and he would lead a Ferrari one-two in the Italian GP at Monza in 1966. 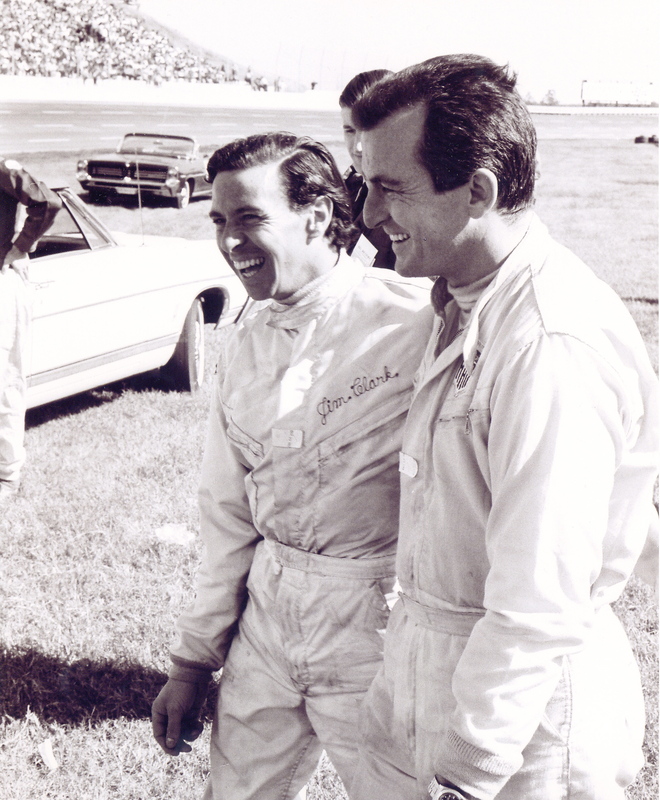 He was also a close friend of Jim Clark’s: he travelled with Jim to Rockingham, North Carolina, in late 1967 (picture, top) to have some fun with the NASCAR crowd there. 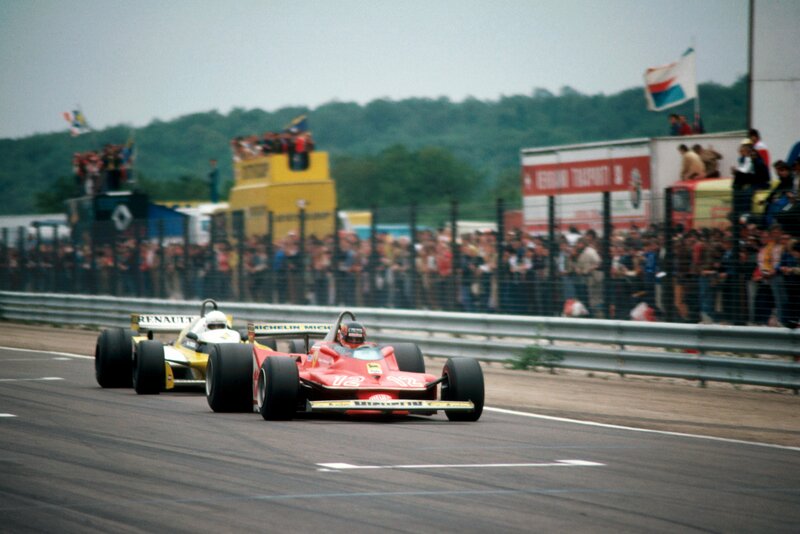 And he was close to Dan Gurney, too – so close that Dan asked him to race one of his Eagle F1 cars. That, I think, says everything we need to know about his character and his charm. That’s about the end of this story – except that this new Rossfeld book has prompted the re-discovery of a lovely YT video (below). It’s from Rossfeld, 1963. I warm to it because it captures much of what that year (and era) was all about. You’ll see some nice Lotus 23s and Elvas; lots of Porsche 356s; a parade of VW Beetle rescue cars; a dapper Hans Herrmann; thousands of spectators camping in the hills; and plenty of oversteer and missed apices. Ludovico Scarfiotti was competing at Rossfeld in ’68 because, like Jim Clark, he loved hill-climbing. (He was European Champion in 1962). He would have been saddened by the deaths of his friends but he would have been relishing the prospect of driving a car as nimble as a Porsche 910 up through the trees, defying the sheer drops. Then, suddenly, on that sunny afternoon, as in so many days at that time, it all came to an end. 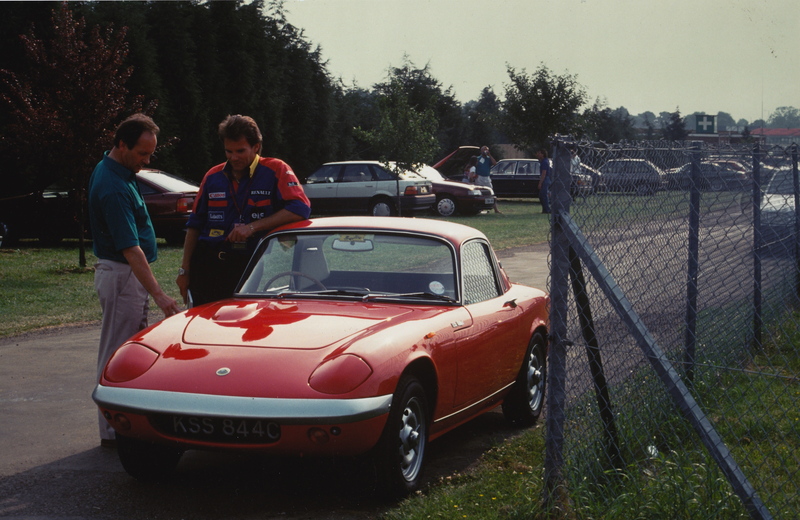 You’ve done it again … me thinking I knew something about Motorsport and you sprout (wind-up?) Lulu ! 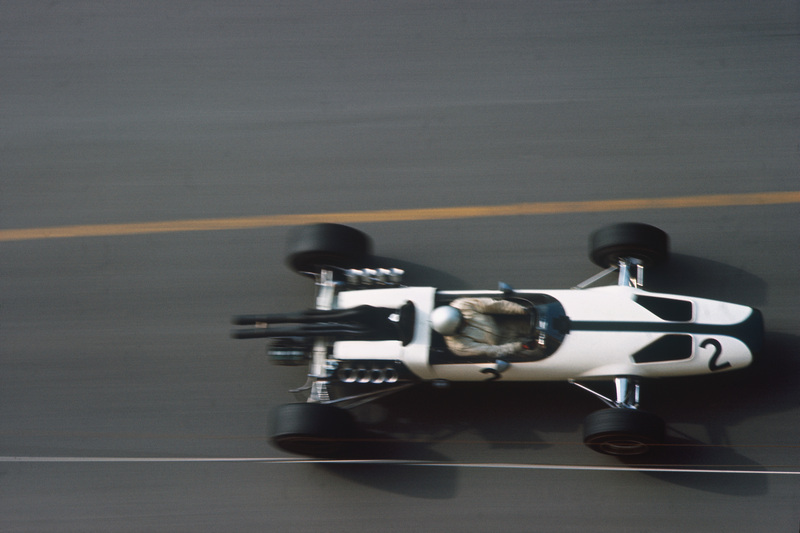 … I’d never ever heard of him and I read the reports of the ’63 French GP. Why are you so sensitive to the scarfiotti’ history?